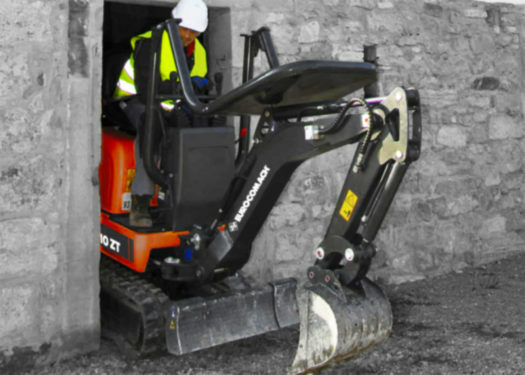 The mini digger made for tight access - even indoors! 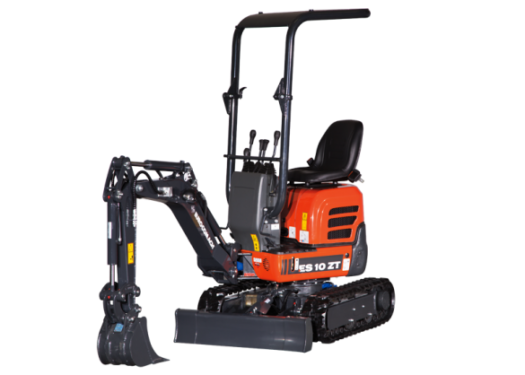 An extremely versatile and user-friendly 1 tonne mini / micro excavator for sale or dry hire. With zero tail swing operation, supreme comfort, highest build quality and diverse capability, you’re sure to be impressed by this Eurocomach Mini Excavator. As soon as you step into the cab and start operating, you really will feel the comfort and class-leading hydraulic performance of the Eurocomach range.